To help you celebrate, here is the trailer for Back To The Future 4 — which is a very well-made fake…. 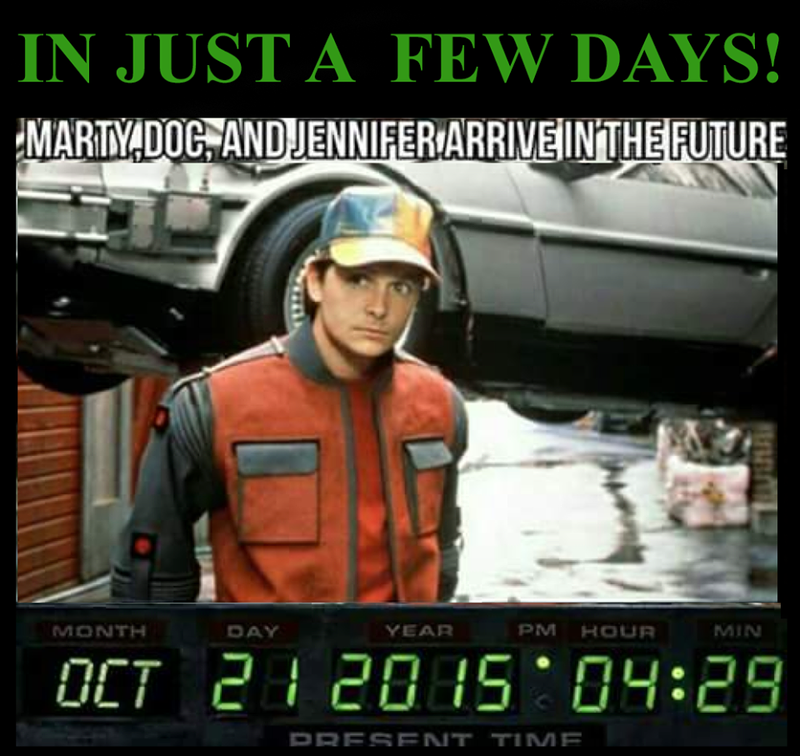 This entry was posted in Skiffy and tagged Back to the Future by Mike Glyer. Bookmark the permalink.